Step 1. Register your school & click the submit button. Step 2. 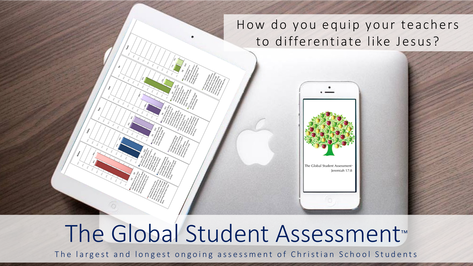 Purchase the Assessment for only $2.14 USD per student includes 3 complete assessments and consulting. Step 3. You will receive your private link and password in your email along with the directions to administer the assessment.